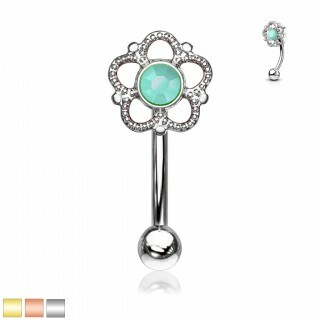 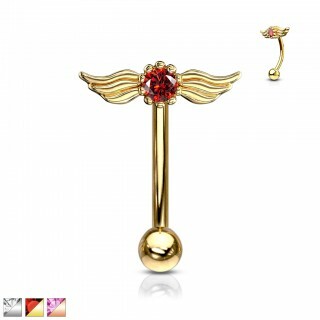 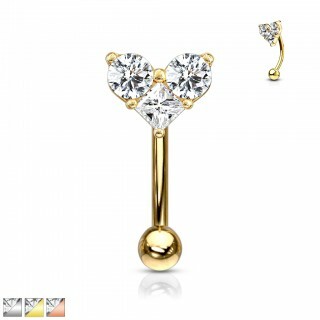 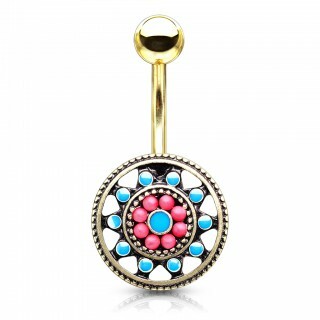 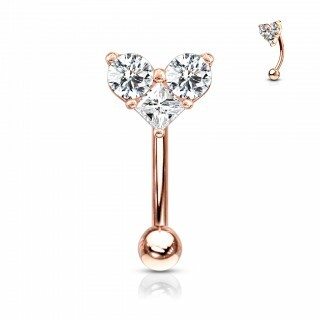 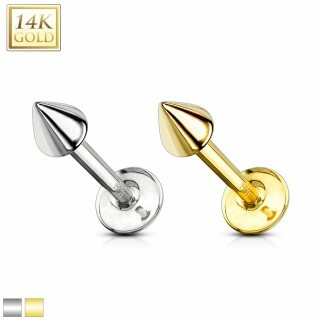 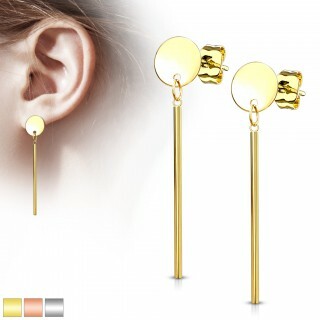 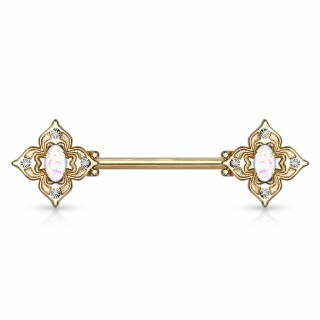 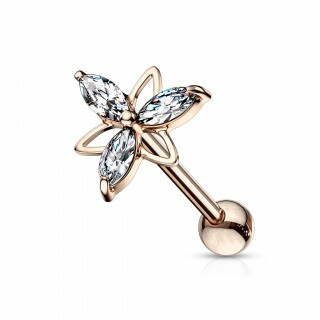 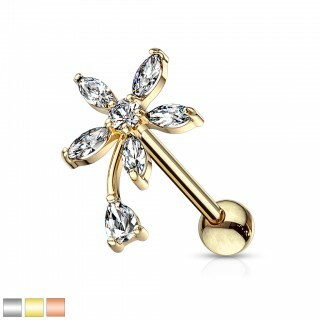 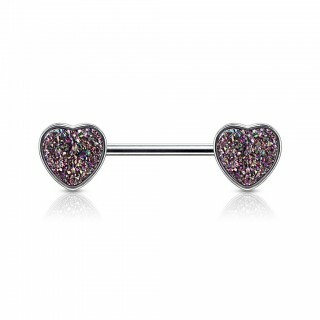 As a true body jewellery fanatic, you like to keep on renewing your personal piercing collection. 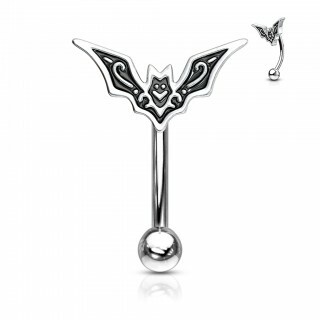 Piercing Mania tries to offer you a steady stream of new piercings in our body jewellery shop. 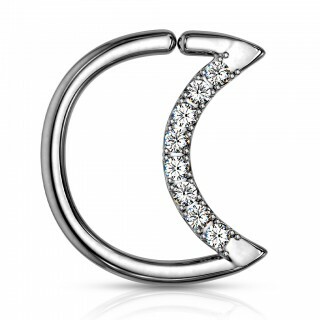 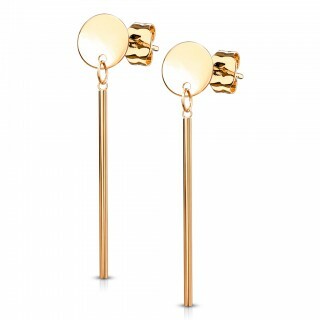 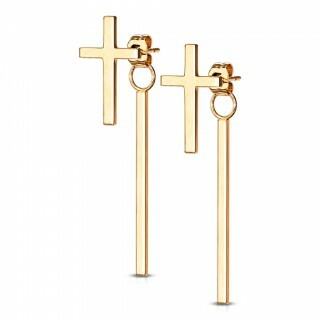 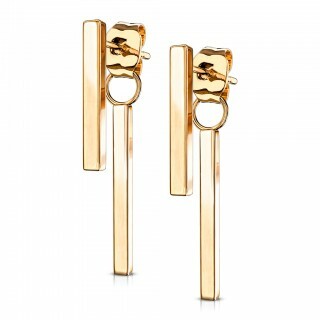 We are always on the lookout for new, original and cool body jewellery which we can add to our collection. 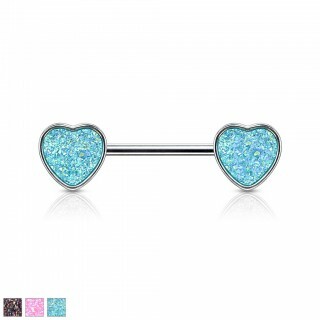 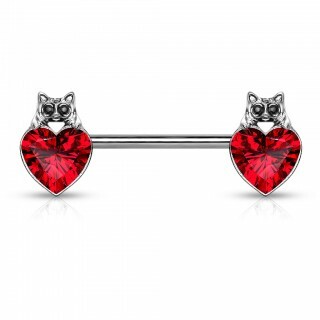 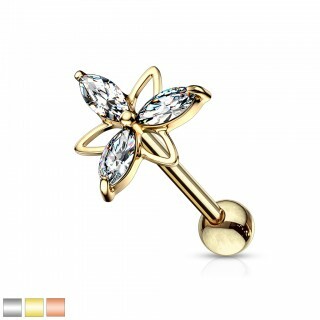 This category offers all the latest piercings we added to our body jewellery shop. 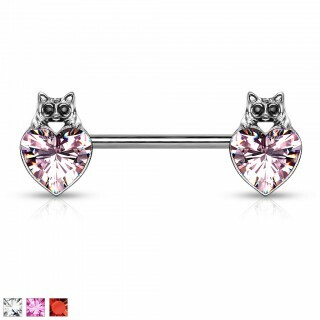 Searching for new piercings is always a treat. 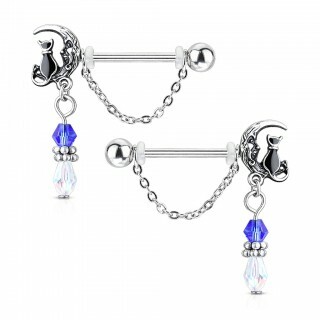 We at Piercing Mania do our utmost best to offer you as much relevant product information as possible and we created easy to work with search filters for each category to make the search as amusing as possible. 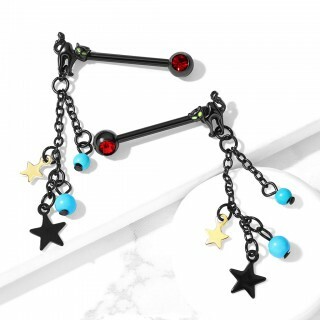 Because this category ‘New Arrivals’ contains different body jewellery types we can’t apply those search filters here. 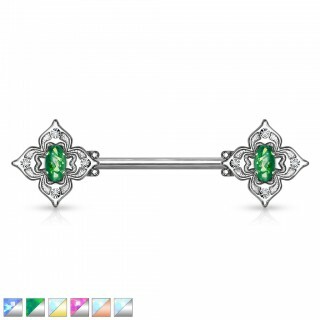 You can still find all relevant product information on each product page. 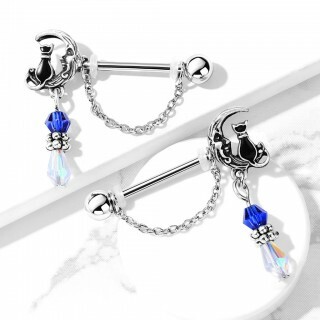 Would you like to know more about new piercings you spotted or are you searching for specific body jewellery information? 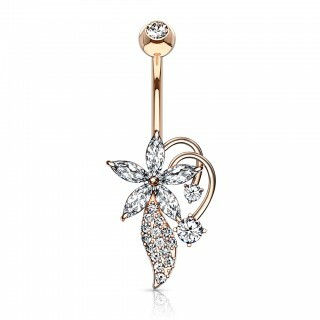 We regularly discuss new arrivals on our blog and we also have extensive information on all piercing types you'll find across our body jewellery shop.